As retirement newbies, our first major trip was to China in October, 2015. Our enjoyable, mind opening, fun experience with the Michelsons was the primary reason for our looking into travelling with them to India. 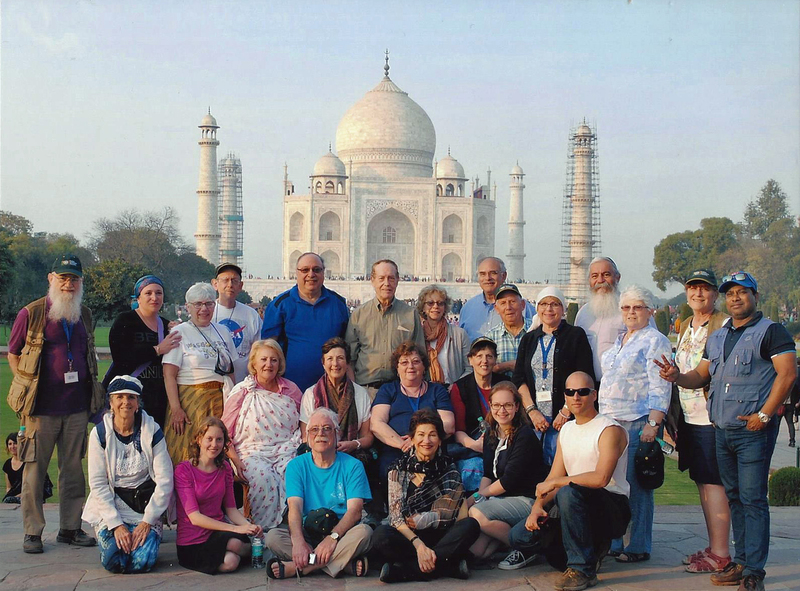 The trip to India in February, 2016 was everything, and more, that we could have wanted. 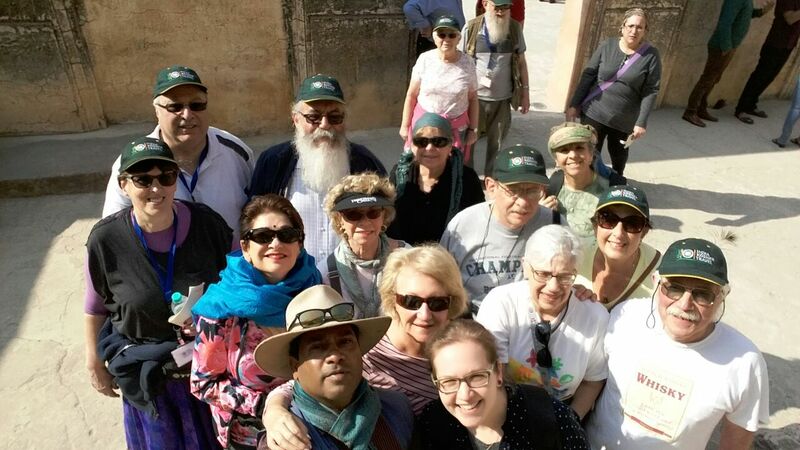 Our requirement for a kosher, English-speaking tour group with a wide range of participants provided a perfect foundation for enjoying “Incredible India”. 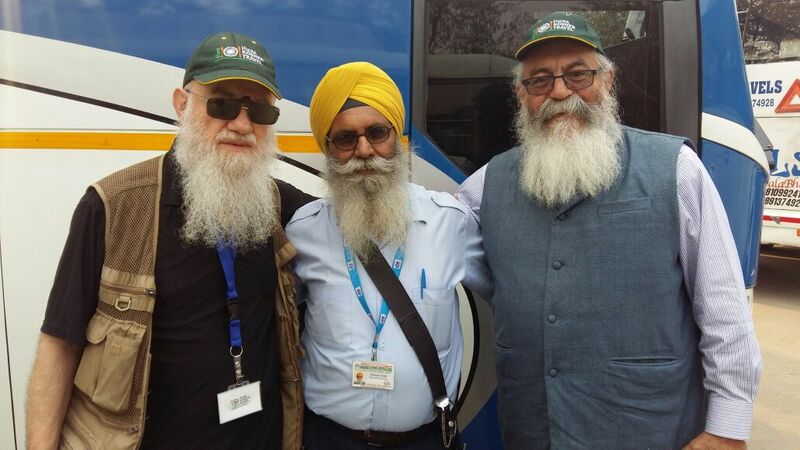 The ability to enjoy the breadth and depth of our tour was directly the result of Moshe’s planning and the execution of the plan by the Michelsons and our resident guide – Lee. 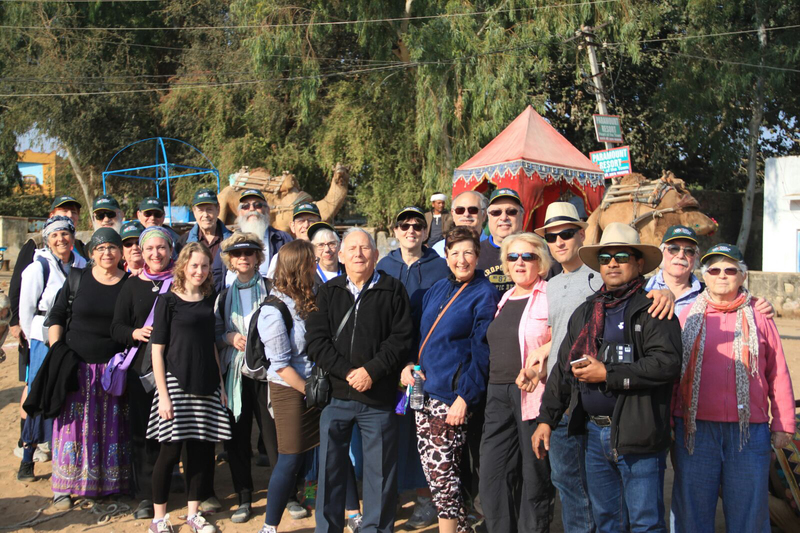 The trips were logically and effectively organizeded, with sufficient opportunities to visit numerous forts, palaces, ride a camel and an elephant , as well as flexible time for shopping or to explore beyond the stated itinerary. While in Pushkar, Lee was able to take the two of us, at our request, to see the Brahma temple (not on routine tours) and explain its contents and significance. His over and above caring and access is greatly appreciated . In other locations, he always demonstrated an understanding of the history, people and relevance of the individual buildings, etc. and how they fit into the overall introduction to India in which we were participating. Rona and Aaron, as expected from our previous trip, were the mortar and cement in our environment. Rhona’s group building and behavior modification abilities were much in evidence and appreciated. Aaron’s guidance as combined mashgiach, chief cook, resident rabbi guaranteed exceptional experiences and Yiddishkeit all within a friendly atmosphere. Overall, this was an affordable, stimulating and most importantly very enjoyable adventure. Much future success. Thank you for providing us with a wonderful trip. We are back in London after our Indian adventure, for which we thank you. *Rona and Aaron were good hosts, patient and helpful. They should have been a little firmer with some of the people, especially on timing as we were on a very tight schedule, and sometimes had to miss out on one or two items because of lack of time. *the tour was well planned and mostly very interesting. Some days were very long, early morning until late afternoon, meaning very late supper. Almost no free time in the hotels, which were very good, with very helpful staff. *Lee our guide, and his associates, were all excellent, and very helpful and friendly. *the visits to Chabad were lovely…such kind and pleasant hosts. As we go thro’ our photos and my journal we will remember the lovely people we met on the trip from USA/Israel and UK and hopefully be in touch with some of them. We thank you for a special experience. This was an incredible experience for me! Rona and Aaron are lovely and took care of us like family! The buses were comfortable and the large windows made it easy to view life on the streets. I would love to go back to India and perhaps you can offer a differ trip to places that are not included in this one! The Chabod houses were special and I think we had the best food there! Thank you for your email. We are still in Israel returning to London on Monday. We had a great time wonderful group, guide and tour leaders. we really having a wonderful time, so much so we were sad to leave. The Cities, sights etc were amazing. We don’t know what we expected but they surpassed anything we could have imagined. We fell in love with Lee and his immense knowledge and love for his country. Rhoda and Aaron were lovely to be with and helpful in every way. The Bus drivers and helpers always so helpful and always very polite. The hotels were very nice and unfortunately we did not see much of them as we were out early and back late. We had the best time ever, fell in love with India made friends we hope for life thank so much. We are so pleased we joined this tour and can’t stop talking about it. 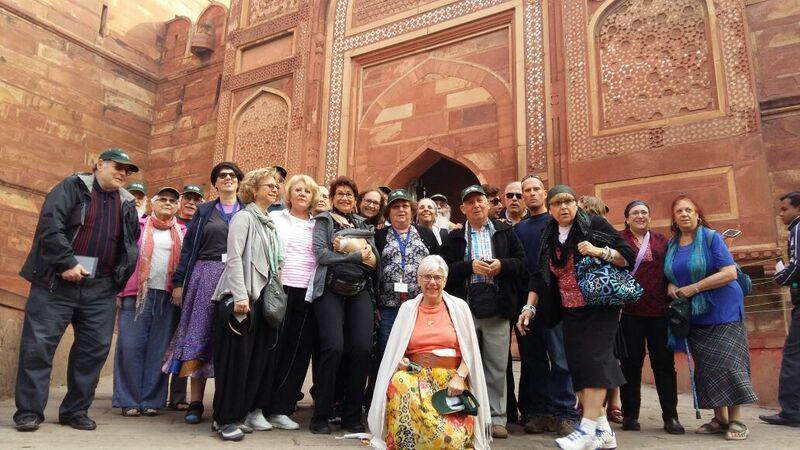 We will have no hesitation in recommending India a Kosher Travel to all our friends. We will send you a few pictures, we only took about 2000! I enjoyed every moment of the trip..I will recommend your trip to my friends ,Hotels was very nice and clean. Lee the tour guide was excellent and very knowledgeable. pleasant person. We had a excellent group of people Aaron and Rhona are very nice and good group leaders.